In need of an air con service or repair? At Autocare, our fully trained and qualified specialist team have years of experience in vehicle servicing and repairs. We make it our mission to provide you with an excellent problem-free service and get your air con up and running again in no time. Let’s face it, there’s nothing worse than sitting in the hot blazing summer heat and finding that your car’s air conditioning is no longer working! Well, that’s where we come in. All you have to do is phone us and we will repair and recharge your car’s air conditioning system to ensure you stay cool, comfortable and safe whilst driving. Equally, regular servicing of your air conditioning system ensures that you have clear, demisted windows in the cold British winters; ensuring your view of the road isn’t impaired whilst driving. To prevent unexpected breakdown, we recommend having an inspection along with your vehicle’s annual MOT. Temperature checks to make sure your air conditioning system is running at the correct temperature to prevent faults within other components. A refrigerant & coolant check to ensure that the air con has the correct amount of both refrigerant and coolant. This also ensures that the correct types of substances are being used. A detailed inspection of the air con’s key components including the compressor, condenser, drive belts and hoses. At Autocare, we recommend that you have your air conditioning unit checked on a regular basis, usually every 1 – 2 years to ensure maximum performance is kept. Additionally, a well-maintained air con unit will significantly reduce the risk of it failing unexpectedly, resulting in high repair costs. Bad smells – these are caused when bacteria build up in the air conditioning unit and vents over time due to excess moisture causing mildew. Underperformance – this is caused when your air conditioning unit isn’t serviced regularly causing a fault to occur which can have a huge impact on performance. Higher fuel consumption – this is caused when your air conditioning unit is in constant use and not performing properly, therefore making the engine work harder. 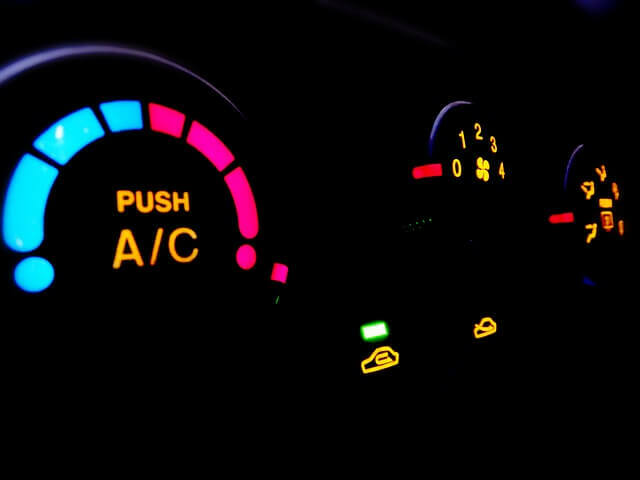 Does using air conditioning affect fuel consumption? 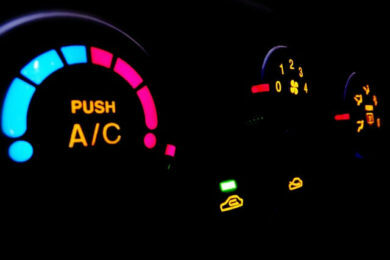 Using the AC can cause fuel consumption to raise as much as 20% because of the extra load on the engine. However, this is only a rough guide and dependant on a number of variables such as the vehicle’s interior size, the outdoor temperature. Why should I get my air conditioning serviced regularly? Having your air conditioning unit regularly serviced ensures it runs as intended. 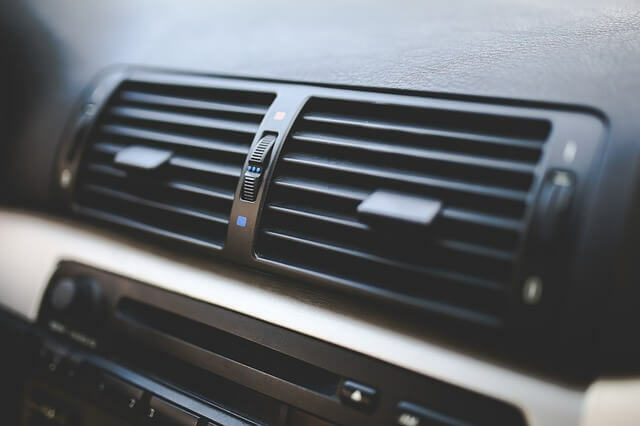 As well as keeping you cool, a well maintained air con unit will keep driving costs down and avoid the risk of expensive repairs down the line. How long does an AC repair take? An air conditioning service can take around 30 mins to 1 hour to complete depending on whether further inspection is needed if any faults are detected. Additionally, a basic recharge can take up to 45 minutes to complete. Can you repair all types of car air conditioning unit? Yes, at Autocare, our specialist team is fully trained and equipped to carry out a wide range of AC repairs and recharges on both old and new models using the new R12345yf refrigerant as required by law. How do I clean my AC? We advise you to using some antibacterial cleaning solution to remove bacteria built up in the air con system and vents, you should also ensure you are running your AC regularly to clear out any build ups of dust. Is it possible for me to check whether there is a leak in my air con? Whilst it’s possible to check for leaks and damage to your air conditioning system, we recommend that you only attempt this with the right tools and expertise. Are repairs included during inspection? Unless authorised beforehand, repair work is not included in the inspection. If we notice any faults we will talk you through the process prior to carrying out any repairs. 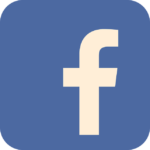 We can service, repair or recharge air conditioning systems in most makes and model – call us on 01291 627137 for a free air conditioning quote. Alternatively, fill out this form with any queries.